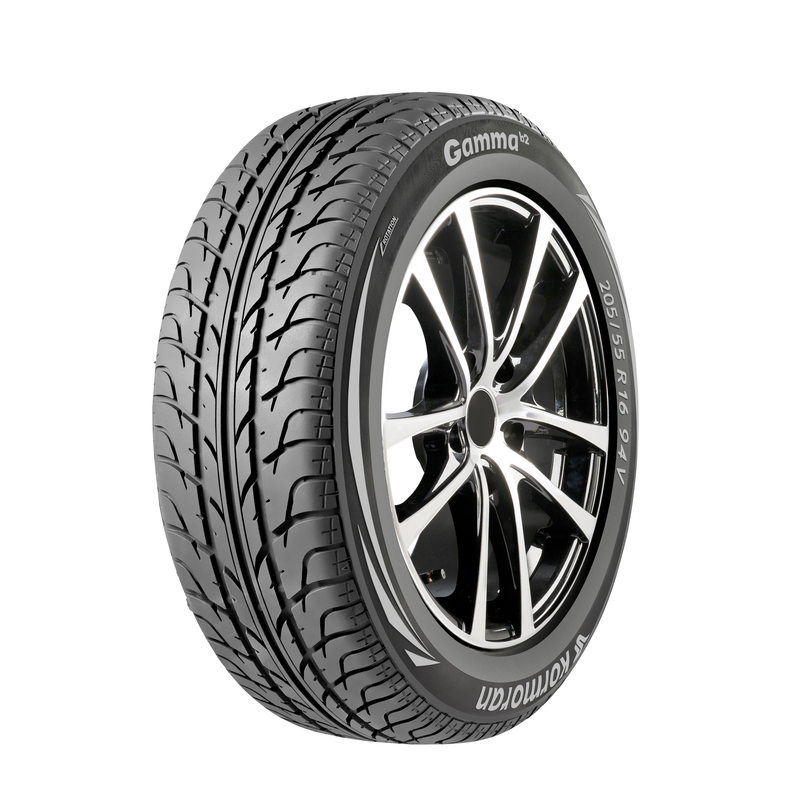 Since 1994, Kormoran has been producing tyres with safety and modern design at the centre. 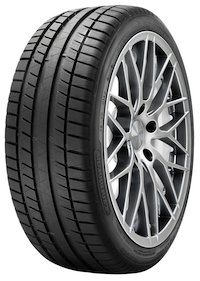 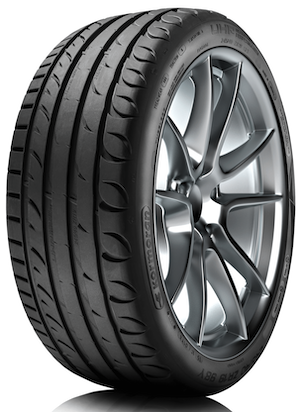 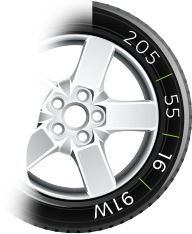 The European brand is produced in a tyre factory belonging to one of the largest, class-leading tyre manufacturers. 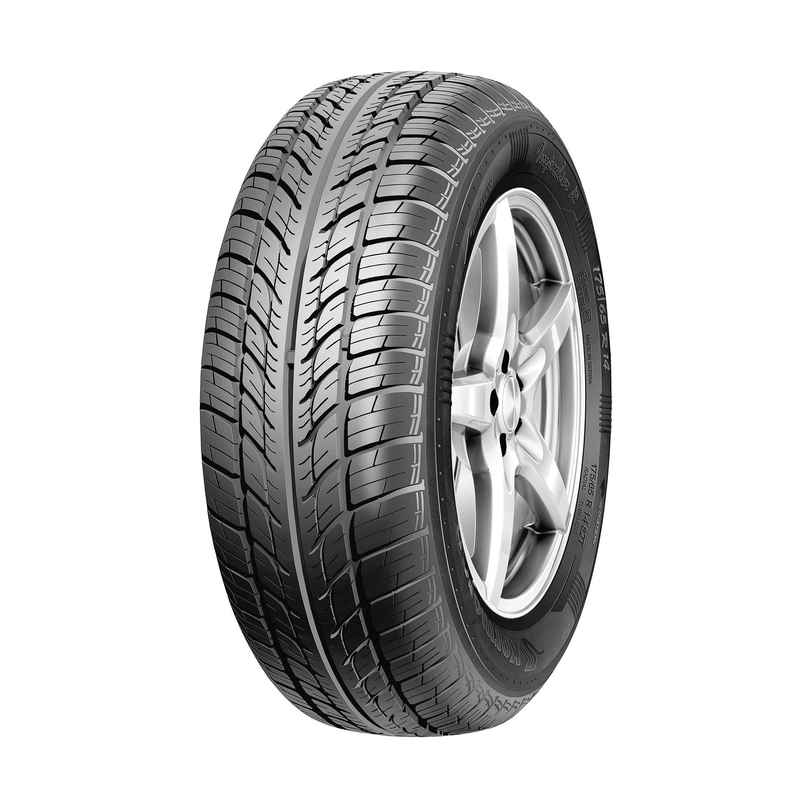 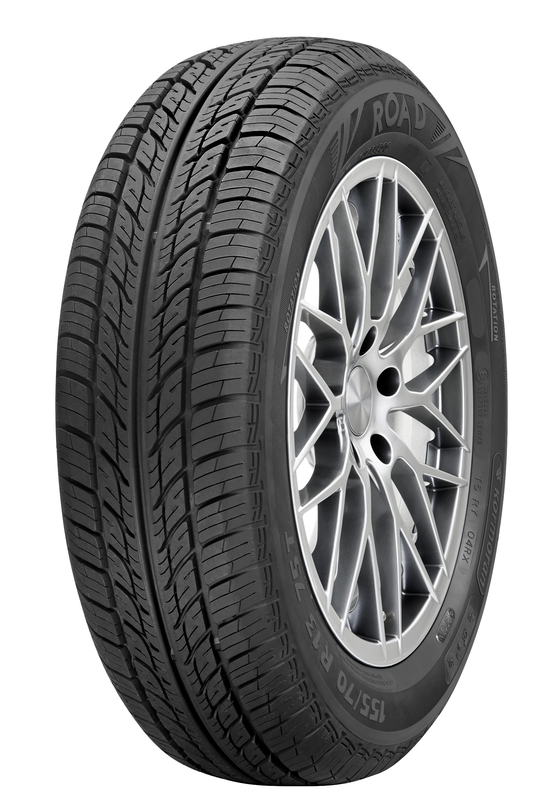 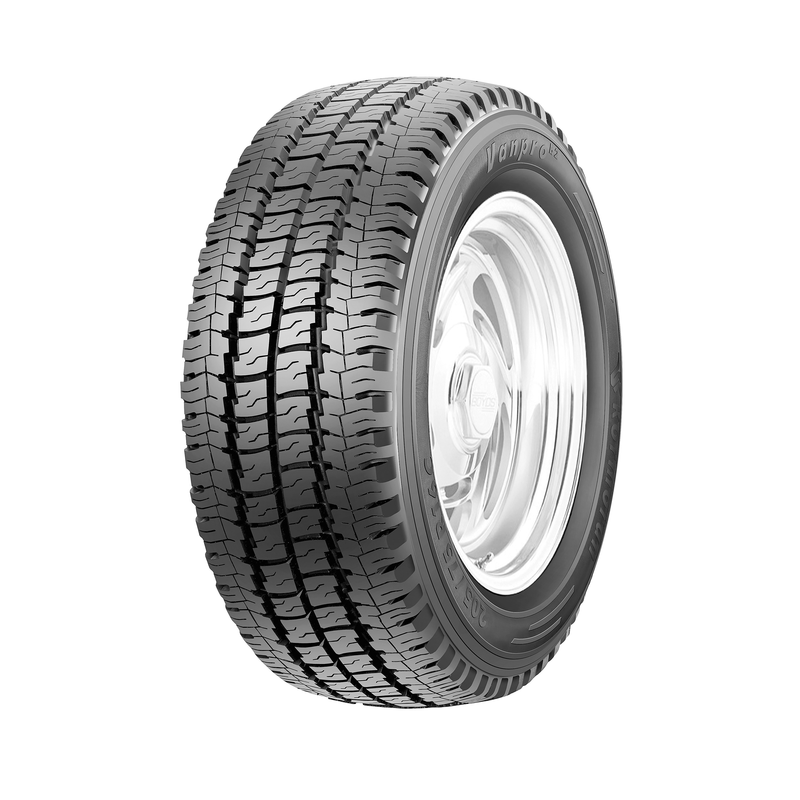 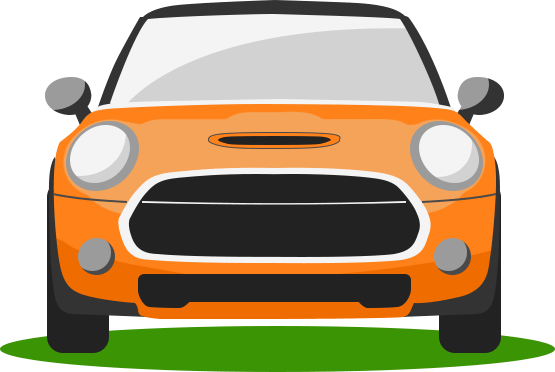 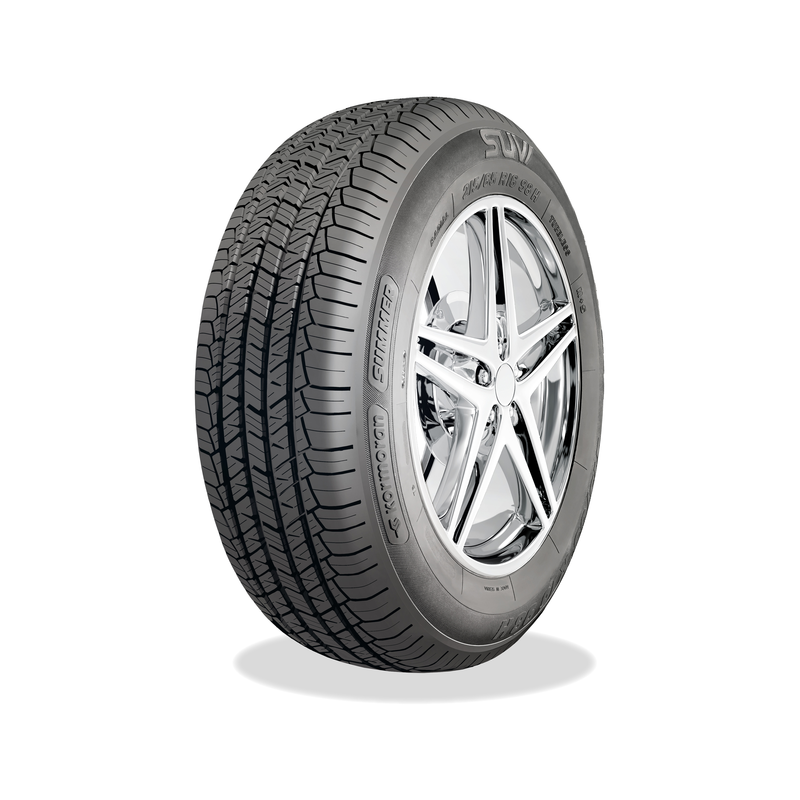 Providing quality passenger car tyres, SUV tyres and commercial light truck tyres, Kormoran has built a reputation for complete safety at an affordable price.